Did you ever feel a negative spirit from someone? Learn what you can do. 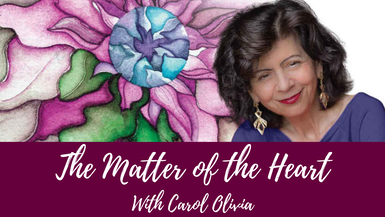 Hector discusses this as well as sage cleansing, ceremonies, the 4 directions, the purpose of tobacco, the shell, lavender, sweetgrass and so much more with host Carol Olivia.